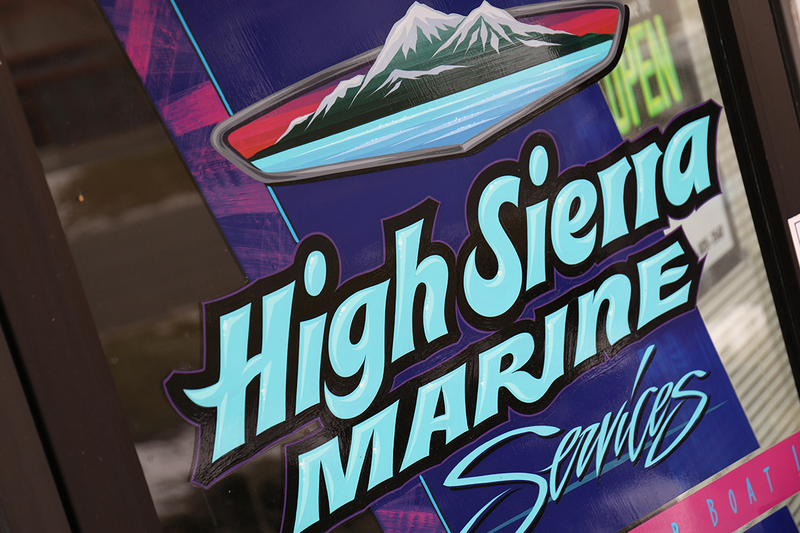 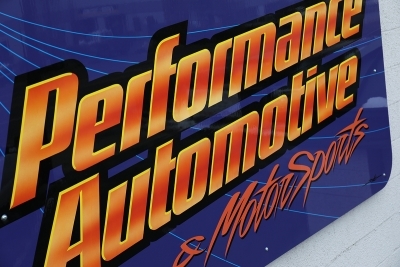 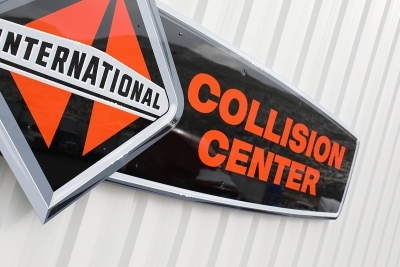 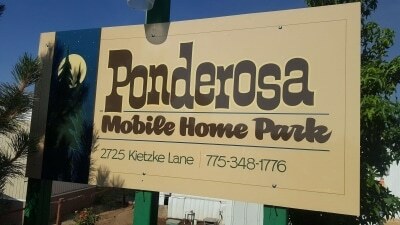 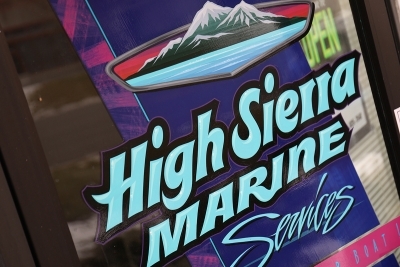 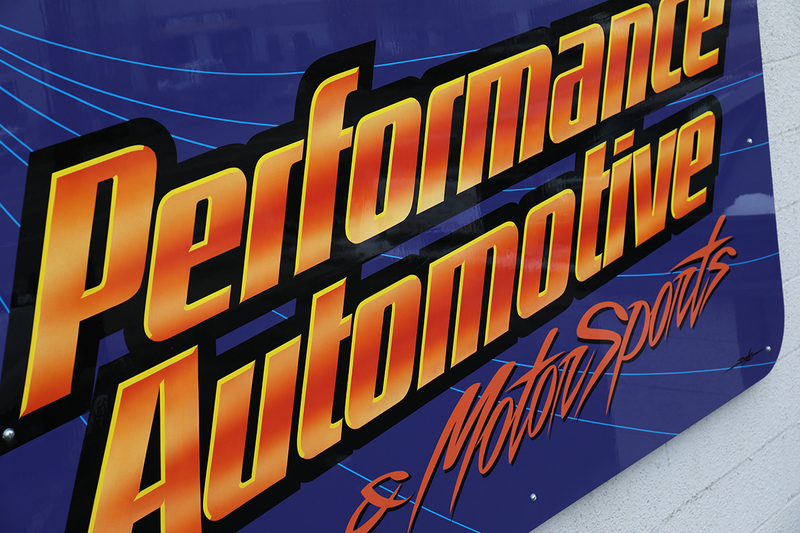 Nothing really compares to the unique, timeless appeal of hand-painted lettering, pinstriping, and custom sign design. 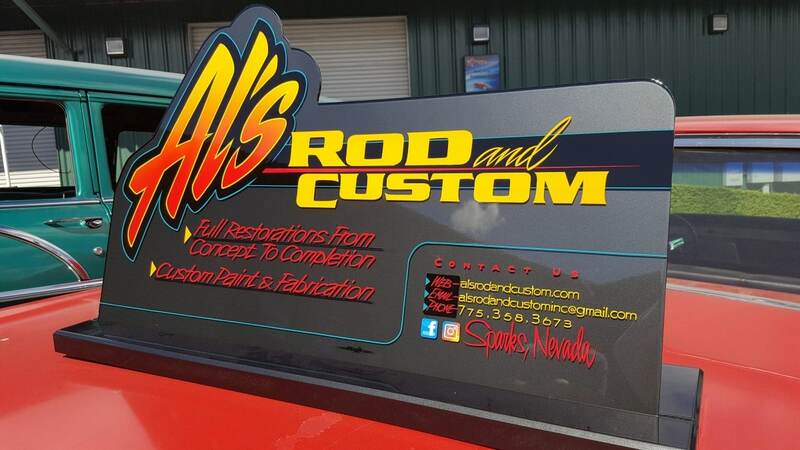 I started my career in 1977 right here in the greater Reno-Sparks-Tahoe area, and since then I’ve had the opportunity to delight my clients with one-of-a-kind, artisan-quality lettering and sign work. 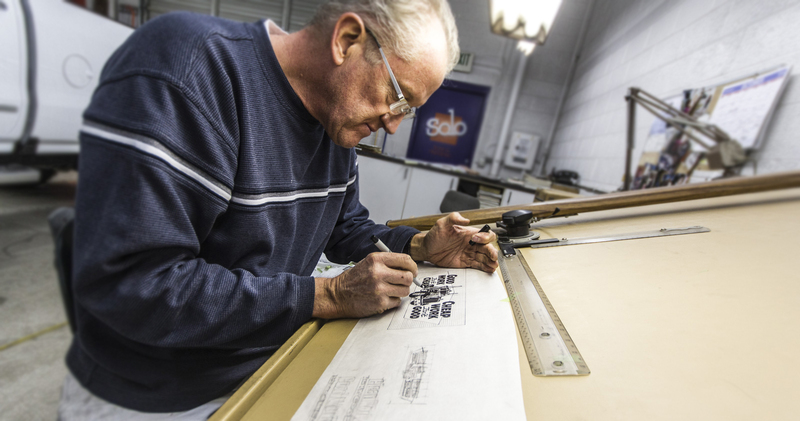 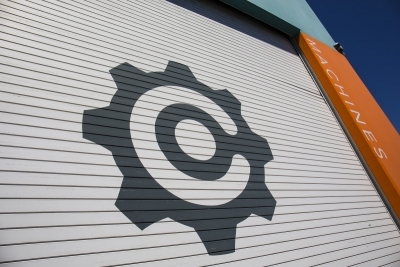 Solo Signs is an award winning company with a reputation for consistent innovation at the highest level of design.